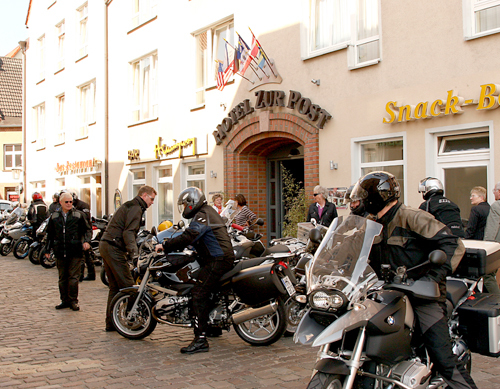 Our hotel has a special plus factor – namely, its unique location direct in the centre of the historic Old Town of Stralsund. 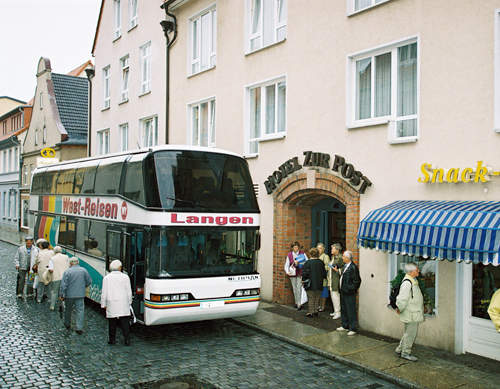 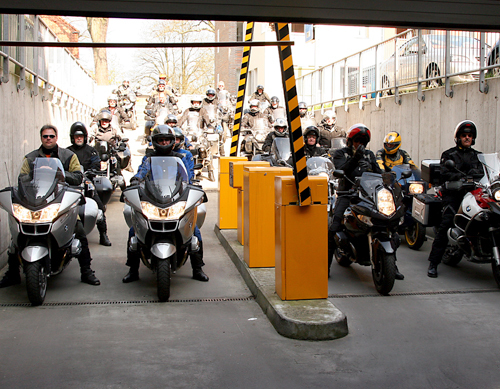 At the same time, it is easy and convenient for coaches and buses to reach: they can simply drive up to the door. 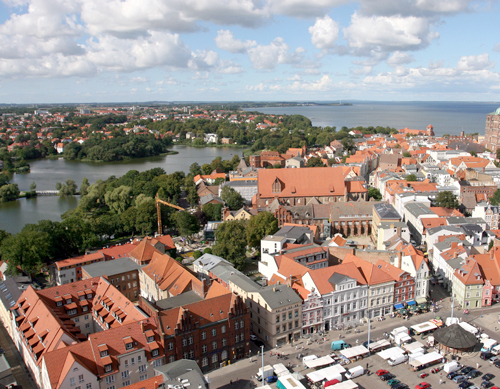 By the way, this also holds true for big tour coaches, double-decker buses or long vehicles. 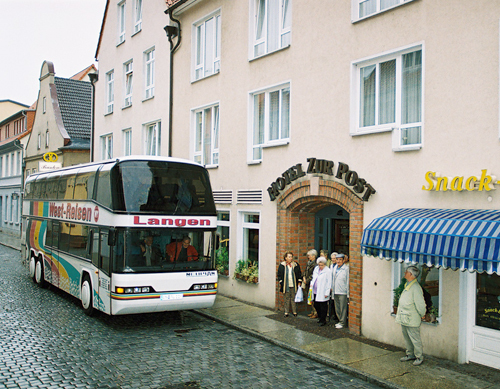 Bus parking area: The central bus station (ZOB) is not far from the hotel and it takes less than five minutes for the bus driver to walk there. 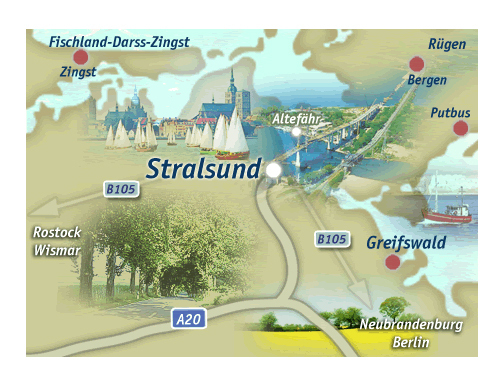 Regardless of whether you are travelling by car or bus, first take the federal motorway A 20 and the turn on to the approach road directly to the Hanseatic Town of Stralsund.